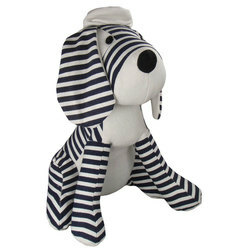 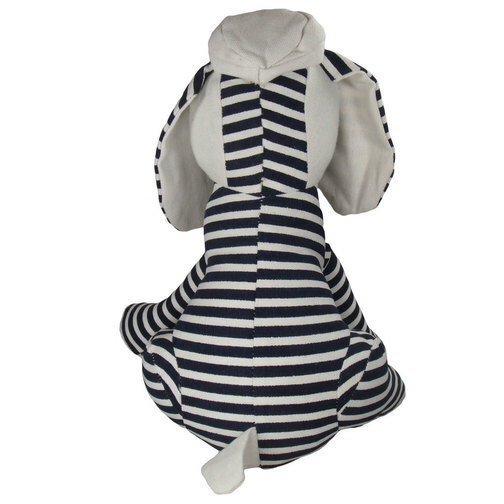 A nautical themed blue and white striped puppy dog door stop with cute button eyes, black nose and fun boating cap! 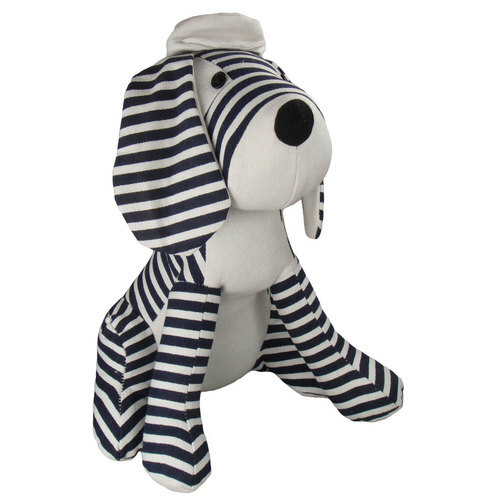 This weighted dog door stop is the ideal addition to any nautically themed rooms at home or indeed a useful add on board your boat too. 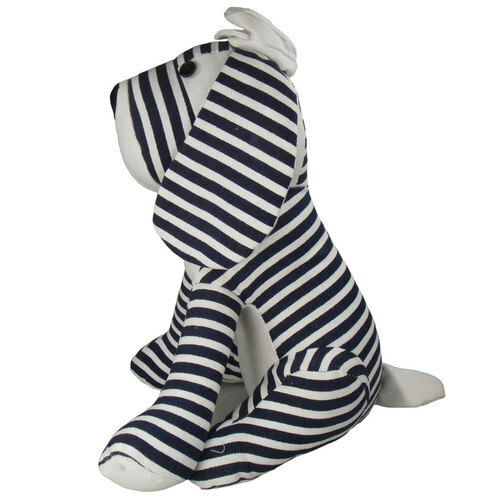 Any dog lovers are bound to find this adorable and whether giving or recieving as a gift should go down a treat!